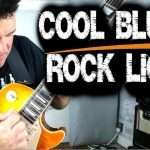 Blues Guitar backing track in B minor at 90bpm. 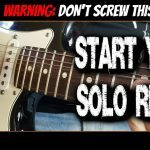 This Blues Track with the style of “The Trill is Gone” from BB King is perfect for practicing soloing in the key of Bm. Work on those new guitar scales, new lick ideas or create riffs of your own. This track and others I’m offering are perfect to use with my video lessons and tutorials on my site.